NB. Tarte have come into a lot of heat recently over their abysmal shade range of their highly anticipated foundation. While some people argue that limited shade ranges have been an issue all these days and that we shouldn't be outraged now all of a sudden, it is shocking that brands are still up to the same antics when the climate in the beauty industry has changed so much and consumers are more aware of how serious brands take inclusivity and diversity. 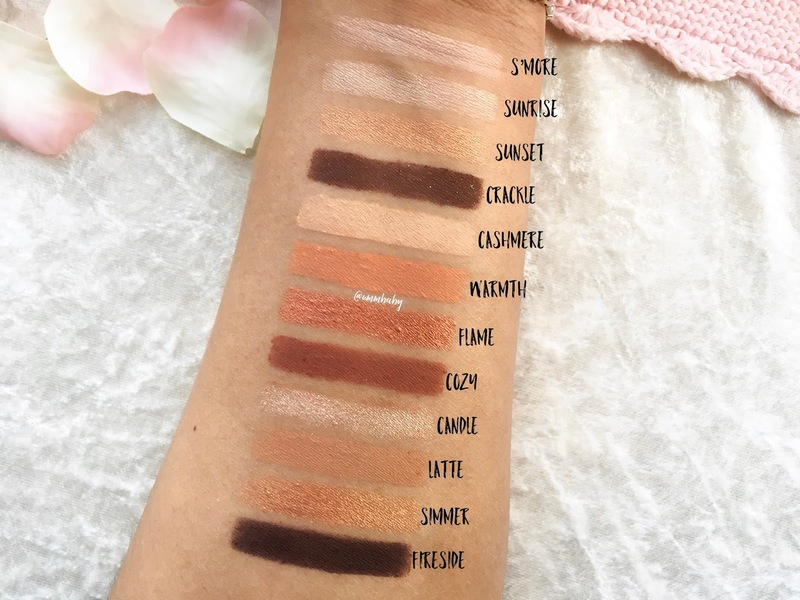 When a brand creates only 2-3 shades for people with deeper skin tones, they are actually making it clear that people of colour are not a priority for the brand and therefore not welcome. 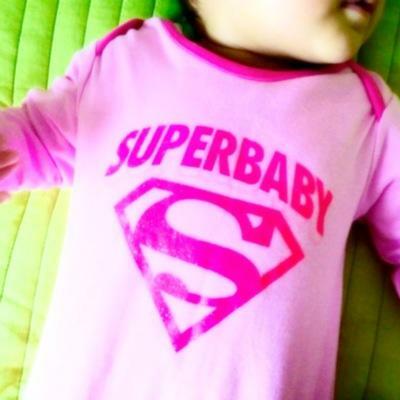 Even if they do cater for my skin tone, I can't turn a blind eye to the larger issues at hand. I am outraged by their attitude and I'm appalled at the terrible way they've reacted to the issue on social media. I thought I would still publish my review of the palette for those that are interested but in all honesty I wish I had spent my money elsewhere because I don't think a brand that laughs in the face of their customers like this deserves my money. If you follow me on Instagram you’ll know how much I loved my Too Faced Natural Matte Palette. I used it so much and in fact I still continue to reach for it as it’s my safe, reliable option for everyday eye looks. 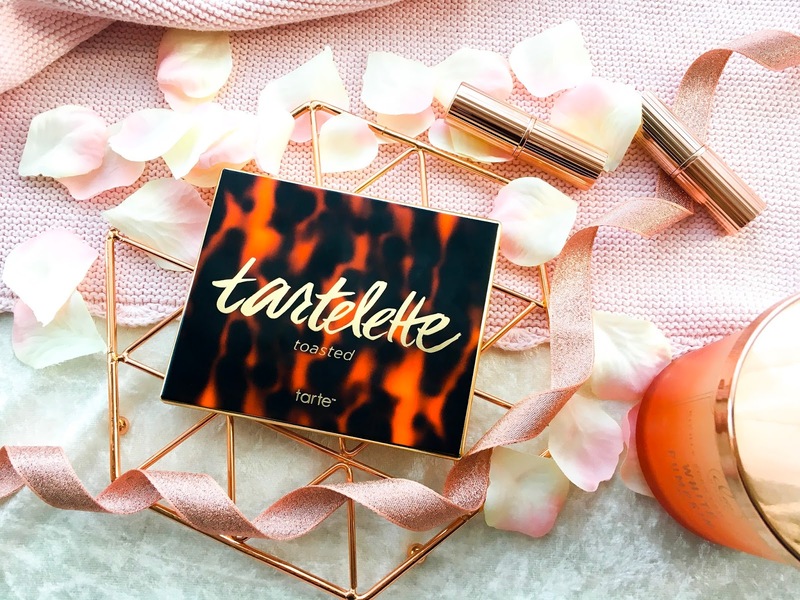 It was however time for a little change and a new palette and so I opted for the beautiful Tarte Toasted Palette in the hopes that it would become my new go-to palette. I’ve been using it for the last month and I’m ready to share my thoughts. This palette is part of the Tarte Tarlette family and I was actually tempted by the In Bloom palette previously. Thank goodness I didn't get it because I now know I wouldn’t have made use of most of those shades. Toasted appealed to me more than the very much warm toned Urban Decay Naked Heat which has lots of shades that look like they will appear identical when blended out on the lids whereas this one has very distinct looking shades overall. And the shades are really to die for. They’ve done really well in choosing a selection of useable mattes that are all distinct from one another and some stunning albeit slightly similar toned shimmers that have the matte lover that is me head over heels for a bit of that glitzy lid action. There’s only one shade in the mix that I immediately thought was a dud and would never make it on my eyes, but even that’s turned out to be useful to me. I really like how the palette is set out in rows that you can easily follow to create cohesive looks. And of course all the shades complement one another so you can just as easily pick and choose from across the palette and still come out with eye looks that work. I personally like a lighter lid shade, a slightly deeper crease shade and a dark lower lash line colour and find I’m able to create two or three very distinct everyday matte looks with this palette which is perfect for me. When it comes to using the metallic shades, I feel like they appear quite similar on the lid with only Flame - the red copper shade standing out from the others. But once I incorporate the metallic shimmer shades, I can get a good few looks from this palette depending on how dramatic or smokey I’m looking to go. This palette is said to be formulated with Tarte’s signature Amazonian Clay to make the shadows super blendable and pigmented. I find the metallic shades to have a very buttery texture where they almost feel like cream formulas. As you dip your brush in you can feel the shadow move and see it get dented. The good thing about this of course is that you get a really good colour pay-off from them as they apply like a dream. You can use your finger to swipe these on for an even more intense finish. My only problem is that they don’t stay put on my eyelids and within a couple of hours, they crease and slide off. 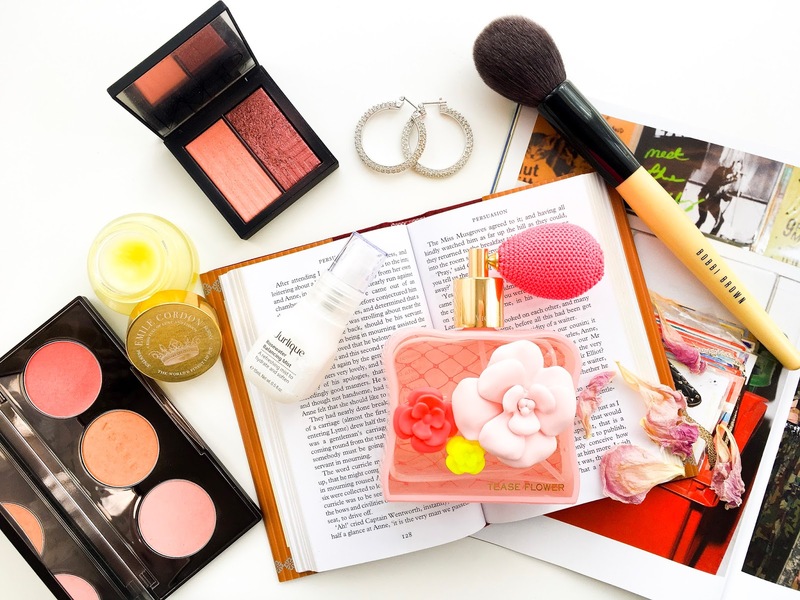 It could be because I don’t often use an eye primer but rather a cream shadow as a base so maybe getting the right base product is the trick to getting the best bang for your buck with these. When it comes to the mattes I find that they are perfectly pigmented, meaning they’re not sheer and they’re also not Lorac scary pigmented, so they are easy to work with. These don’t feel as creamy as the metallic shades but they glide on just as easily onto the lids and blending them out is so simple. They don’t appear patchy or chalky which is all I really want from matte shadows and they stay put incredibly well throughout the day. Although they are not drying on the lids, they are quite powdery and kick up a lot of product. So a flat shader brush or a very gentle brush tap is what I’d advise with the mattes. 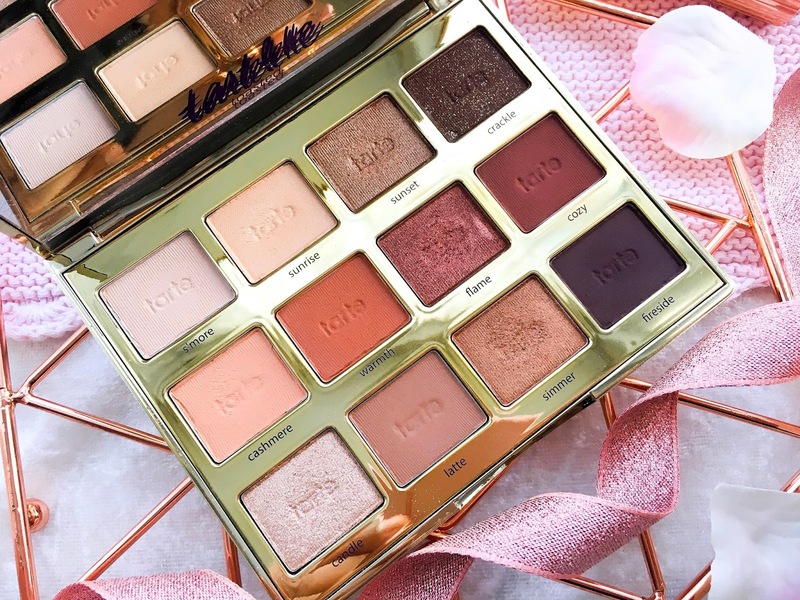 Overall, I think this palette would be an asset to anyone that loves warm toned eyeshadows as you have all the basics here to create matte and metallic looks easily. It’s great for every day use and for special occasions and parties too. It would work for both makeup novices and pundits alike though I would recommend a good eye shadow primer or base to help the shadows stay put. The packaging is stunning and does travel well though I would still be cautious as the shadows are soft and might break more easily. I purchased mine from Sephora but thankfully it just became available on QVC for UK customers a couple of weeks ago. So if you are interested, you’re in luck.